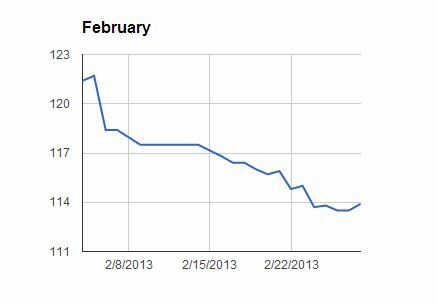 I started out with using the keto diet in the beginning of February 2013 as a way of weight loss. The actual start date was the 4th of February. The start weight at this time was 121.4kg or 268 pounds. This is not the highest weight I have ever had, there was a time where I was at 125kg also but it was one of the highest and it was starting to bother me. I like to take walks on a regular schedule, walks that are 30-60 minutes, and I started to get pain in my feet and my calves. Not to mention that staying at 121kg is not very good for my health. In order to do something about my weight I started to research different types of diets and found different variants that seemed very good for me. One of the first pages I found that I thought was really good was DietDoctor which exists both in a Swedish version and an English version. DietDoctor is mainly focusing on the Low Carb High Fat (LCHF) diet which is very popular in Sweden right now. The information on DietDoctor was really interesting and there was also many examples of food that you could eat that was very similar to food I was already eating. I started reading more and more about different low carb diets and soon found communities on Reddit about both the Paleo diet and the Keto diet. I still am a regular reader on these two communities and there is so much useful and interesting information posted there every day so it is hard to keep up. With all this information I now had about low carb diets I decided to give it a try. On the 4th of February was the day that I started with cutting out all beer, latte coffee and carbs that I previously had a very high intake of. Already after one week I had seen some really nice results. I had a total weight loss of 5kg (11 pounds) and already there I was hooked. Low carb diet was the thing for me. In the month of February I had a small break since I was on a trip visiting my wife’s parents where I could not maintain a high enough fat intake. I still avoided carbohydrates as much as possible and tried to get hold of as much fat as possible to not stop my new diet. I bought a bottle of whiskey as replacement for beer that I previously had been drinking every evening together with the food, however the more and more I read I also realized that it was probably better to stop drinking alcohol totally. In total in February my weight loss was 7.5kg or 16 pounds with basically no exercise, the only thing I had changed was from eating whatever I wanted to eat to only eating low carb food. When it came to the month of March I had a weight of 113.9kg (251 pounds). It was getting easier and easier to eat according to the Keto diet and I was now also starting to eat more and more home cooked food. An egg or two together with some coffee as breakfast and beef together with garlic butter was a very common dinner food. For lunch I usually went out with colleagues and ate at restaurants, but always left the ingredients with carbohydrates out. In total in March I achieved a weight loss of 6.2kg (14 pounds) and was feeling great with my diet. April nothing really changes, I continued with eating according to the Keto diet. Was out a couple of evenings with friends and had one or two glasses of Whiskey, but other than that not any alcohol. Beer and Latte coffee that I have on a regular basis before starting with the Keto diet was now something I did not even want anymore. However something I have noticed that I have increased quite much in how much brewed coffee I drink now. It usually ends up in around 2 cups of coffee before lunch and another 3 cups after lunch. I have also in April started to add some vitamin suppliments to ensure I get all the vitamins I need. I have also now started to notice that I need less sleep in the night. I now wake up 1 hour before the time set on my alarm and can not really go back to sleep after that. 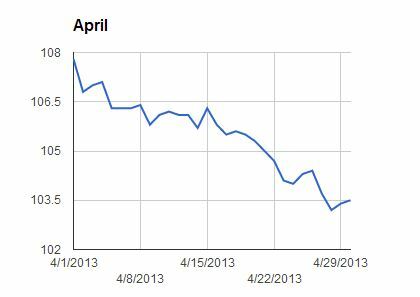 Total weight loss in April ended up at 4.3kg (10 pounds). 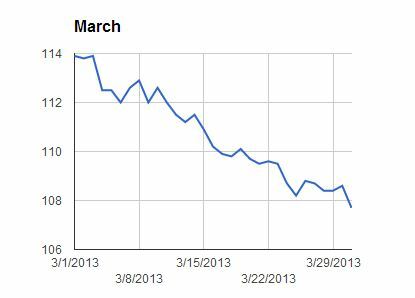 Some motivation for only loosing 4.3kg could be that in April I also started going to the gym. In the gym I do not do any condition training and only focus on weight lifting. I have previously done weight lifting before but due to lack of time there has been a break that was almost 2 years. I am quite okay with a weight loss of only 4.3kg since I also feel that I have gained some muscles. In May I started even more serious with the weight lifting. I now go to the gym around 4 times per week and try to push myself every time I am there. Basically I still set new personal bests every time I am at the gym. For the food I eat I focus on food that is easy to cook so there has been a lot of beef together with Bearnaise sauce during this week. Sometimes with some vegetables and sometimes not. 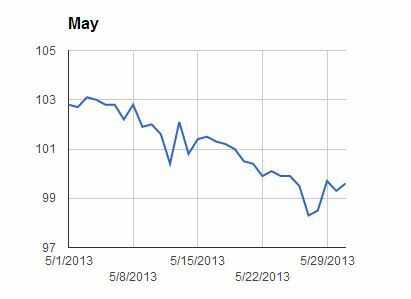 Total weight loss in May was only 3.9kg (9 pounds) but still quite okay considering the progress I make at the gym. In May I also for the first time went below 100kg (220 pounds) which I have not been for over 10 years. This was the first goal I had when starting with the keto diet and now I am aiming for my next goal which is 90kg (199 pounds). 90kg will probably be a good weight for me to stay on but I might change my mind on that when I reach it. Total weight loss so far is 21.8kg or 48 pounds. 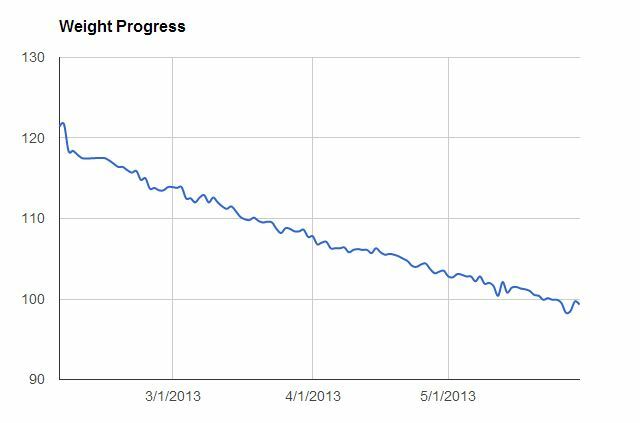 This from a starting weight of 121.4kg to end of May where I was at 99.6kg. In the end of May I am aiming for a weight below 96kg. 6 Responses to "Weight loss"
Sorry Mahmoud, but I have to strongly disagree with you. Once a man gets into his mid-30s, calorie deficit alone will not work. From this point forward the ketogenic diet works best because of the chemistry behind the diet which focuses the body on burning body fat for energy instead of muscle. Eat your rice and yams if you want, I’d rather keep the weight off and live an energetic disease-free life. Mahmoud, you couldn’t be more wrong in your way of thinking. Low carb does NOT equal low cal. You are replacing the calories from carbohydrates with fat and protein calories. Do some reading on the subject, I suggest “Good Calories, Bad Calories” by Gary Taubes if you want to understand the science and research on why low carb diets work. The problem with these articles is verbiage. The Keto Eating Plan is a fantastic “Fat Loss” plan. Calories are never just calories in regards to physiology and burning fat. Fat, protein, and a little carbohydrate is typically not low calorie. When your body no longer has available glycogen to convert to glucose it breaks done fat into ketones for your brain and energy needs. I use the Keto Diet for clients that need to lose 50+ pounds of fat and maintain or gain muscle. With moderate to high intensity exercise and eating the Keto lifestyle people can reclaim their health and fitness much faster with very little negative consequences.